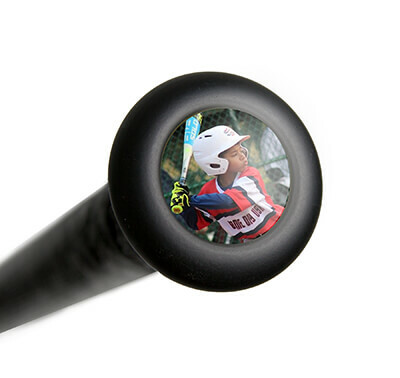 The Marucci Coaches Series Aluminum Fungo features a 35-inch length and a 22 oz. weight. This Fungo provides every coach with all the benefits of traditional Marucci bats but with the intent to achieve success during every in-and-out. 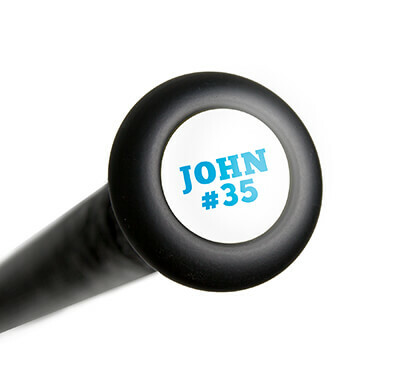 The Coaches Series Fungo features High-strength alloy construction which provides more durability while maintaining control at the dish. The newest feature for the Marucci lineup is the patented AV2 knob. This Anti-Vibration Knob features an upgraded, harmonic dampening system for better feel and less negative vibrational feedback. Marucci Sports: Honor the Game. This Marucci Coaches Series Aluminum Fungo Bat (MTRBFA) is one of the few aluminum fungo bats on the market. You will own each practice with the professionally inspired handle which features a removable taper and ergonomic knob shape for more top-hand control, comfort, and to top it all off, the micro-perforated soft-touch grip with extra tack creates one of the most comfortable grips in the game. Pick up your own Marucci Coaches Series Aluminum Fungo today at JustBats.com and enjoy free shipping and a full one-year manufacturer's warranty. Don't forget, with our 24/7 customer service, we'll be here for you from click to hit! Have a question about the Marucci Coaches Series Aluminum Fungo Bat: MTRBFA? Ask our team of experts and they will respond within 24 hours. Can the Marucci Coaches Series Aluminum Fungo Bat be used for softball? I would not recommend using the Marucci Coaches Series Aluminum Fungo Bat: MTRBFA with softballs as the larger, heavier balls will likely cause durability issues pretty quickly into the use. First off I just want to say that justbats is by far the best place to get your bat from. Ihave ordered two bats and am very pleased with the fast and great service. Thank you justbats.